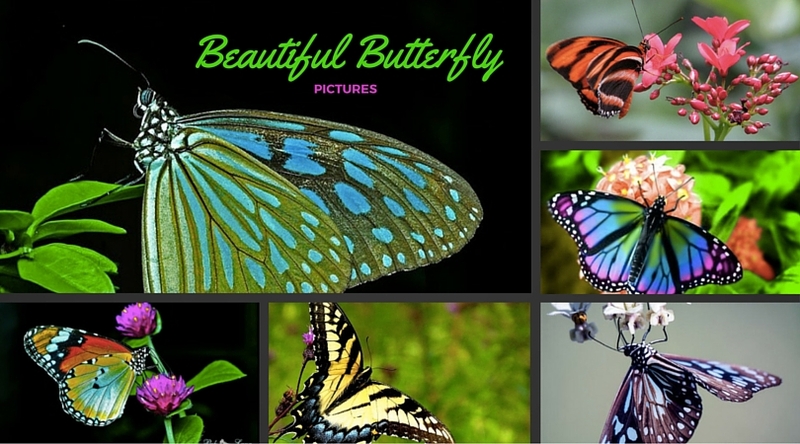 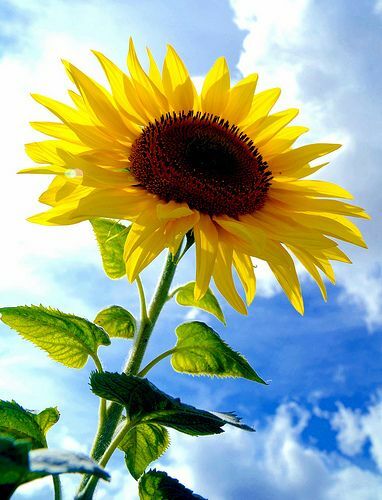 Out of several beautiful flowers, today we have picked some beautiful sunflower pictures for you. 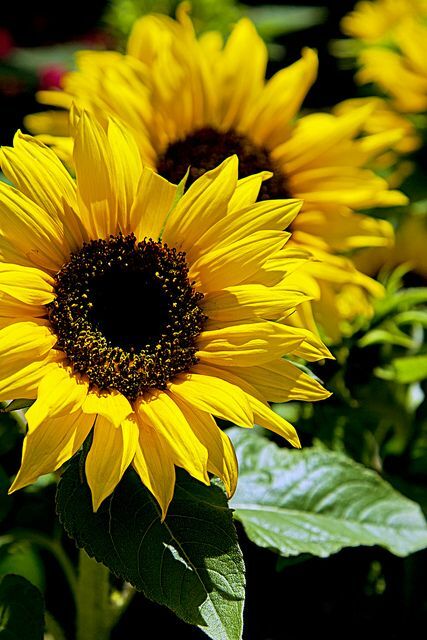 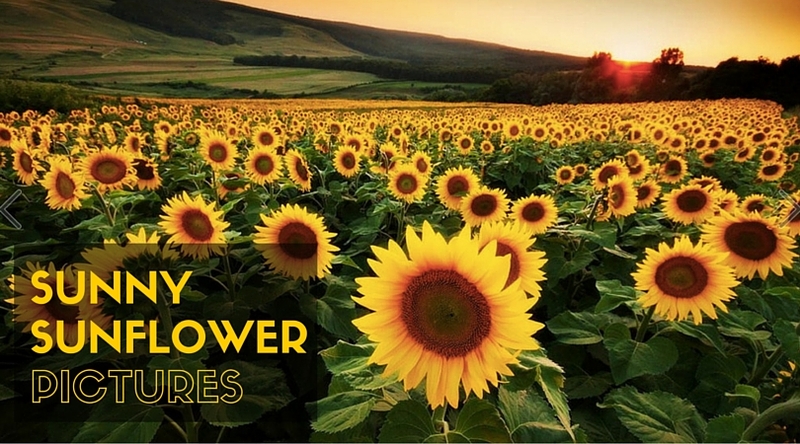 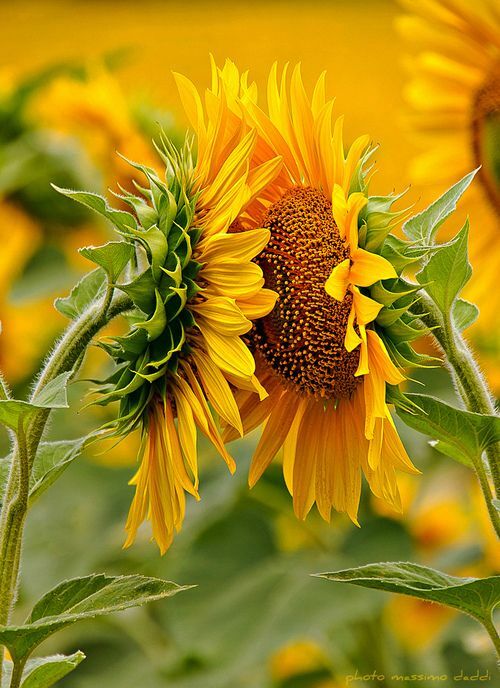 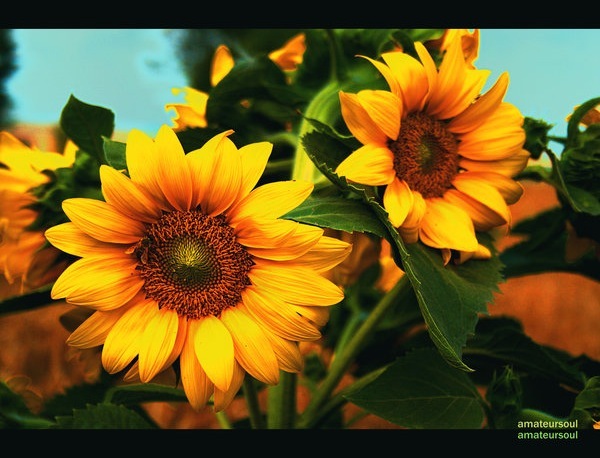 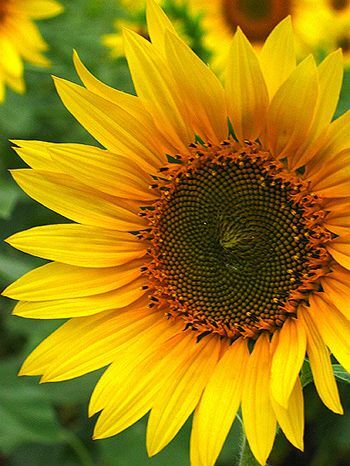 This flower is named as sunflower because it looks like sun… and it always face the sun. 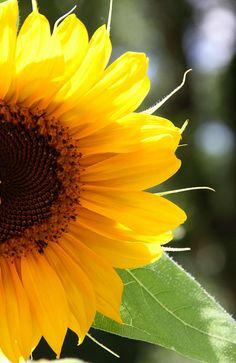 It rises and smile when sunrise, move with the movement of sun… as if loves watching it… Hope you’ll like some wonderful click of its stages. 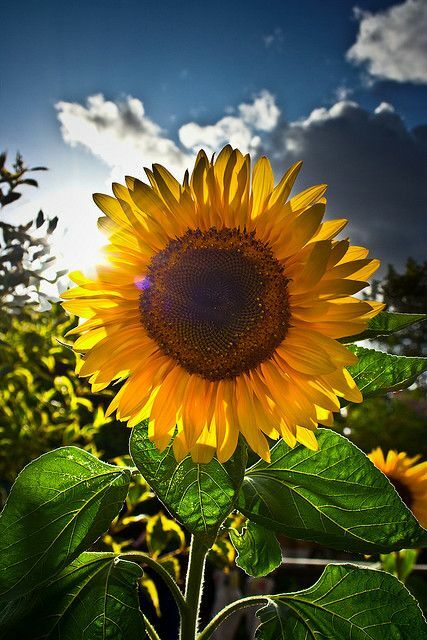 One of the most beautiful flowers I have ever known, standing on the sunflower hill, makes people feel light and pleasant.